The island of Sri Lanka is located just off the southern tip of India. This tropical paradise is blessed with splendid weather and perfect growing conditions for the cultivation and manufacture of fine tea. As a result, tea is cultivated in six growing districts located at various elevations in the Western, Eastern and Central Highlands regions. 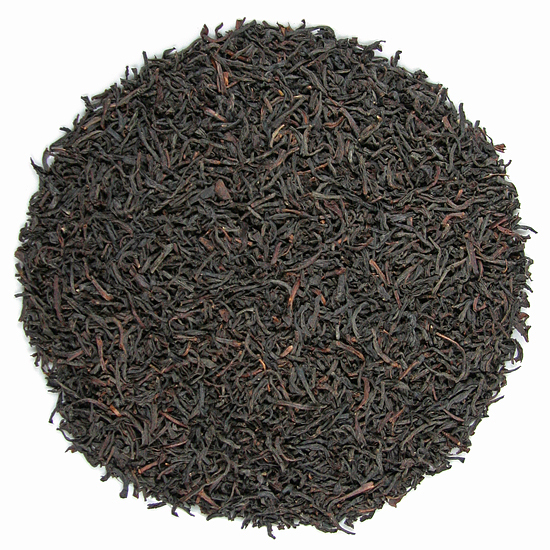 Intensive plantings and almost year-round harvesting positions Sri Lanka among the leading tea producers in the world. 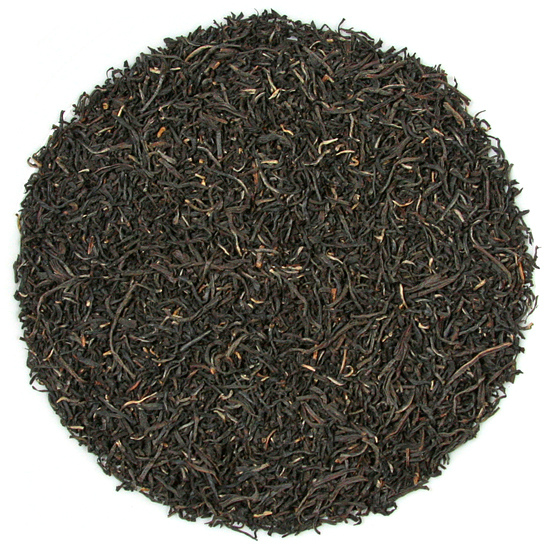 Sri Lanka is famous for traditional, orthodox manufacture (whole leaf) black tea, which is often hailed as the world’s best “fruity” black tea. 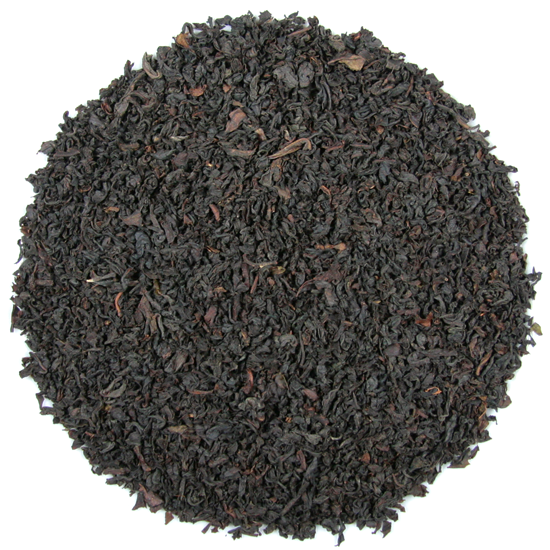 While the tea from each region has its own distinct personality, Ceylon teas (as tea from Sri Lanka is known) are renowned for rich, brisk flavors, a distinctive jewel-like clarity to the liquor, with color that ranges from golden to rosy red in the cup. 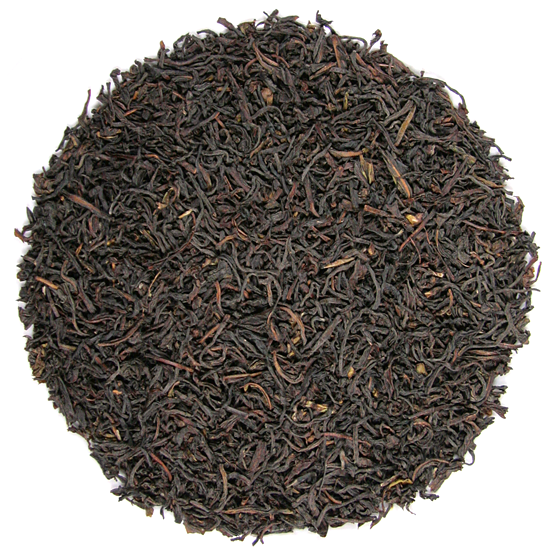 Ceylon teas are both wonderful self-drinking teas and also an integral component of distinguished English tea blends.